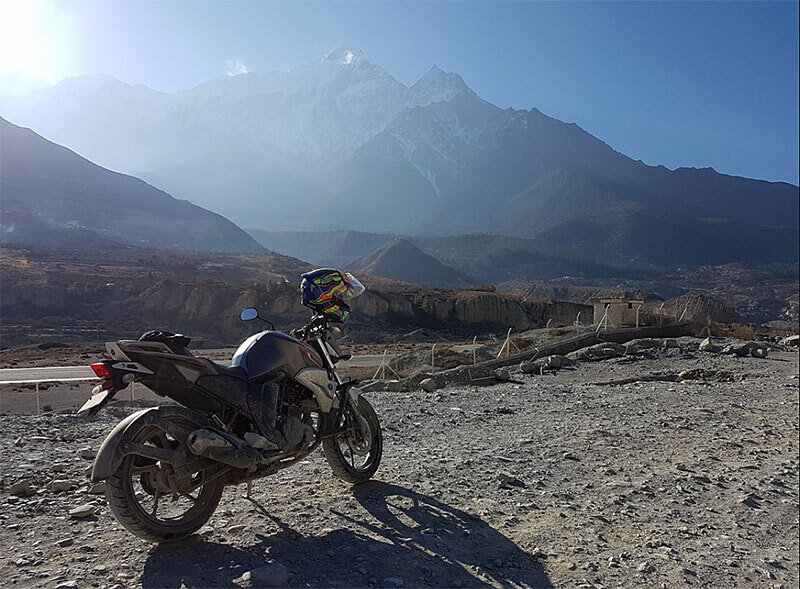 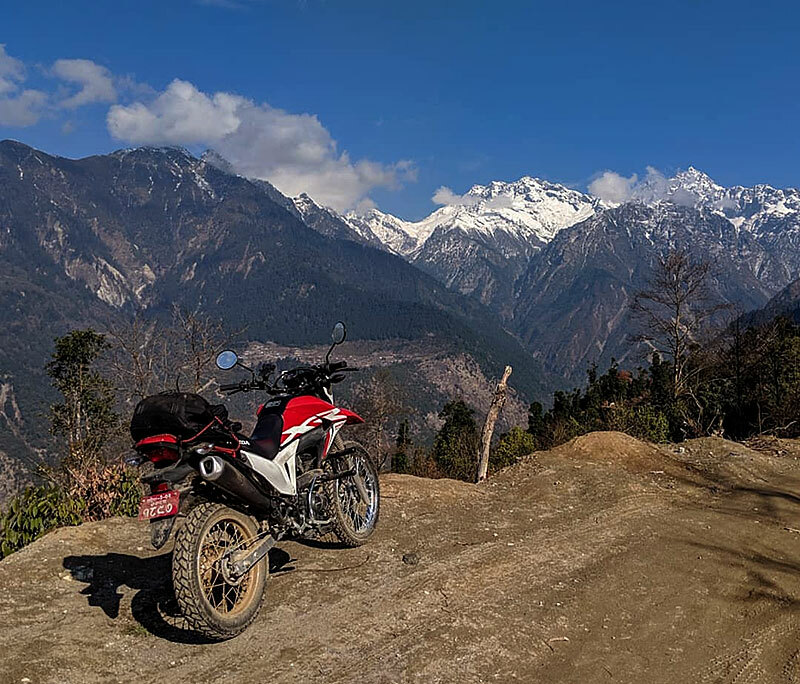 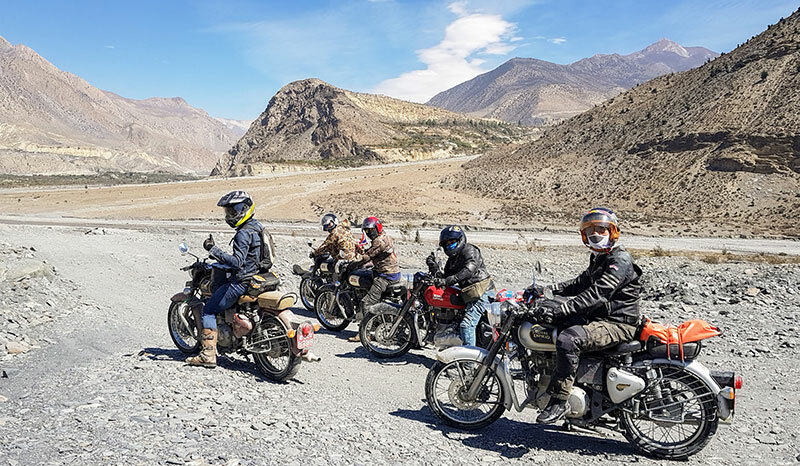 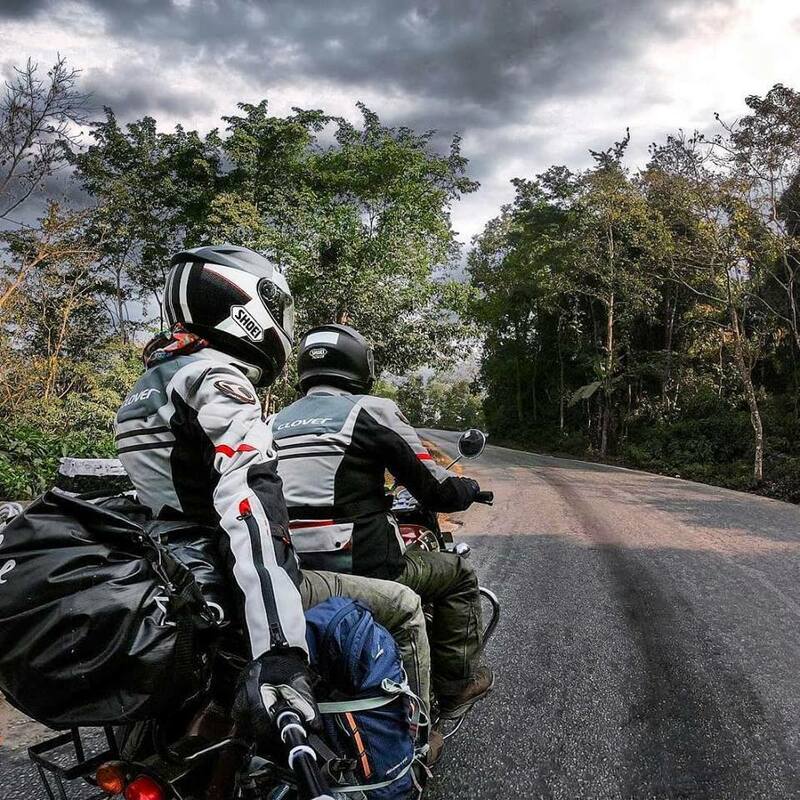 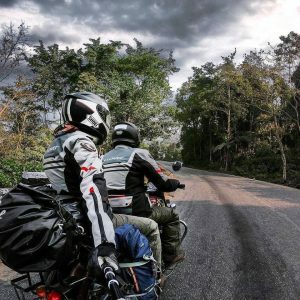 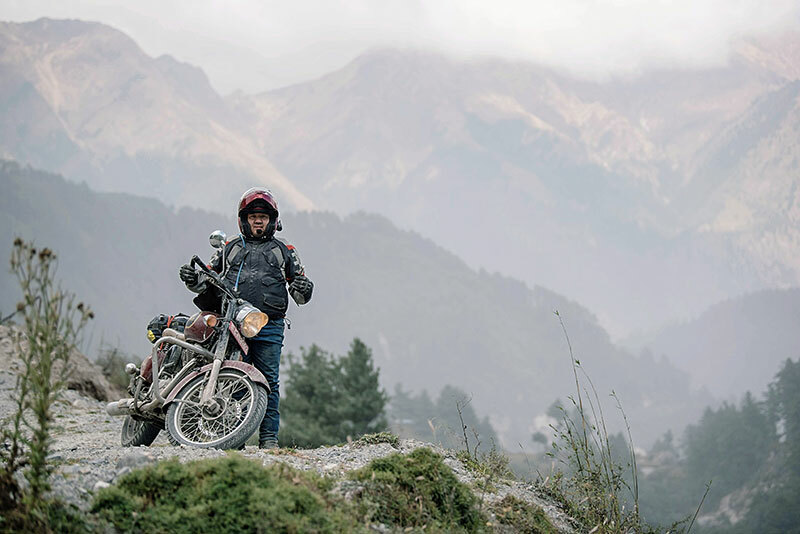 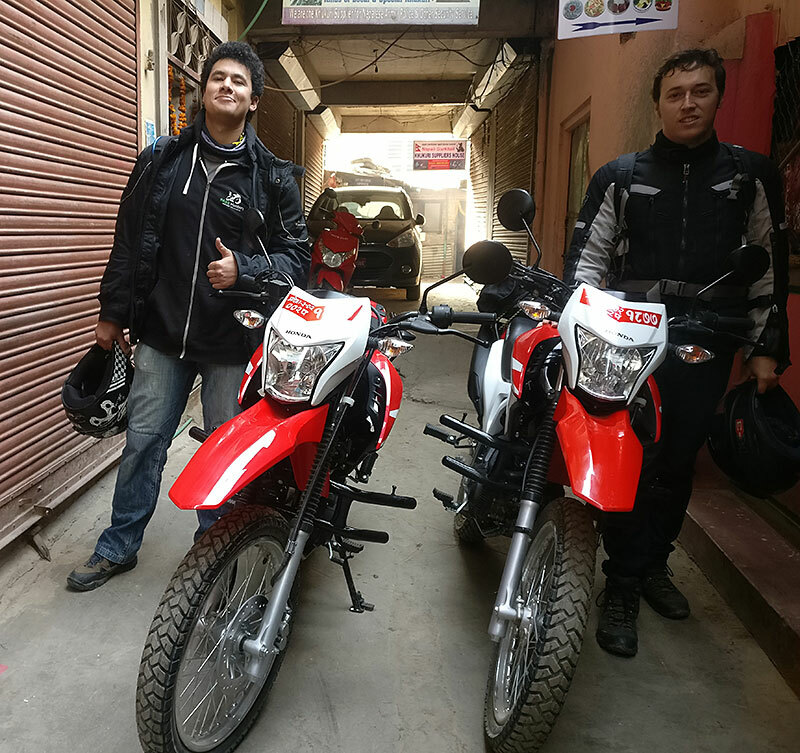 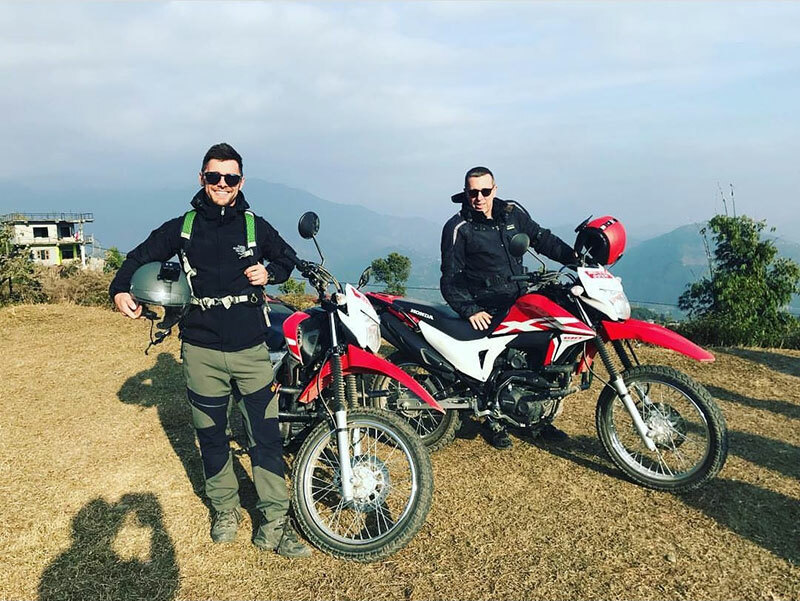 City Motorbike | Motorcycle Rental & Motorbike Tour company in Nepal. 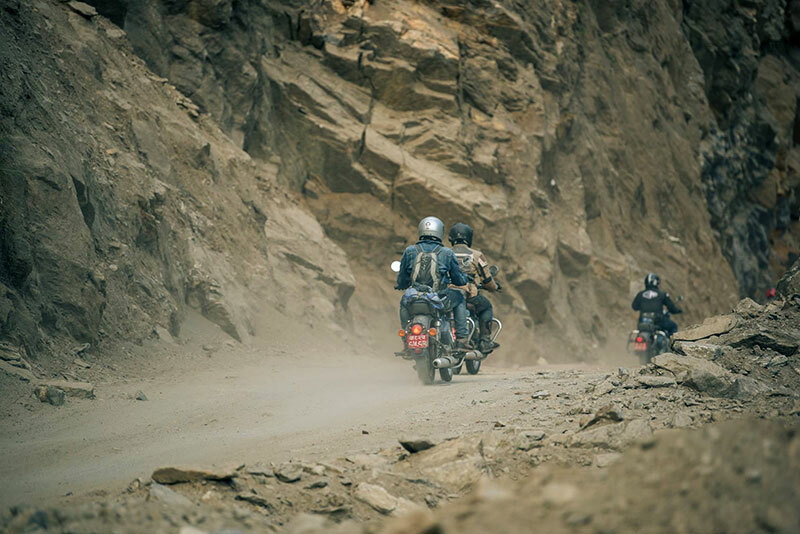 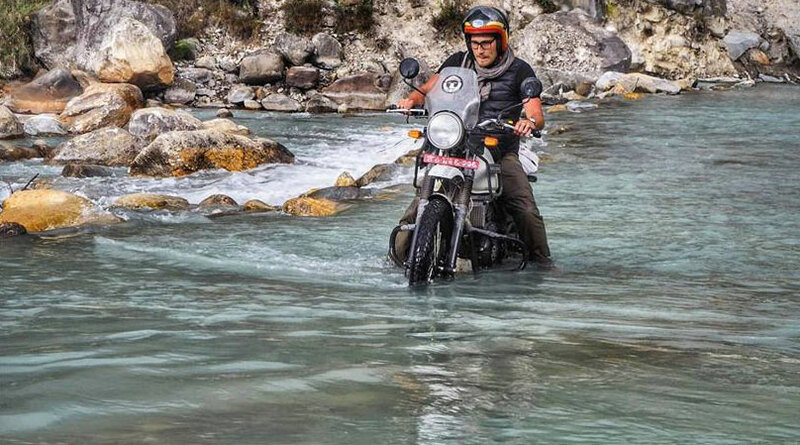 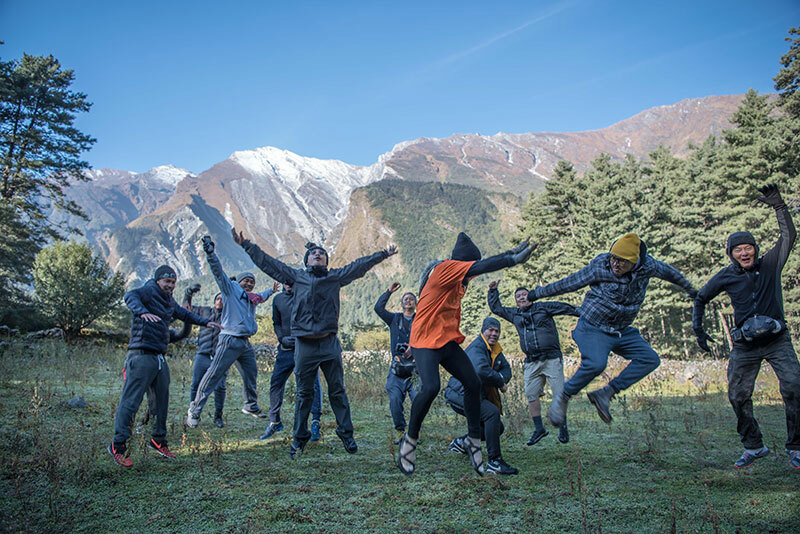 Get Ready for more extreme adventure in road of Nepal with us. 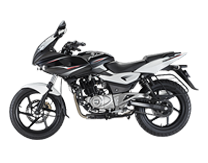 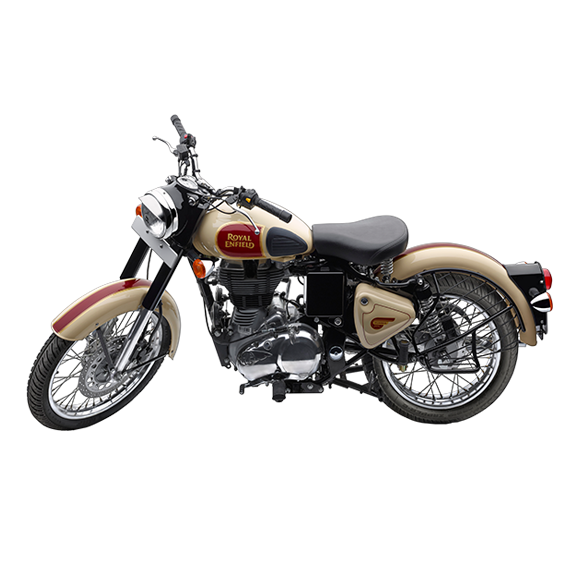 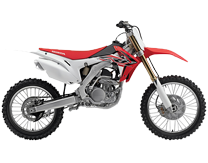 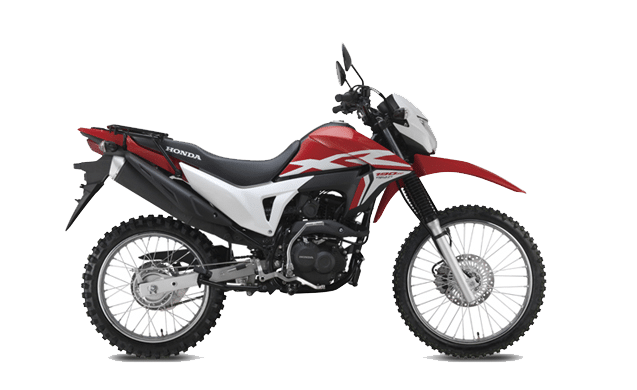 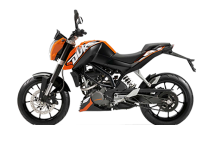 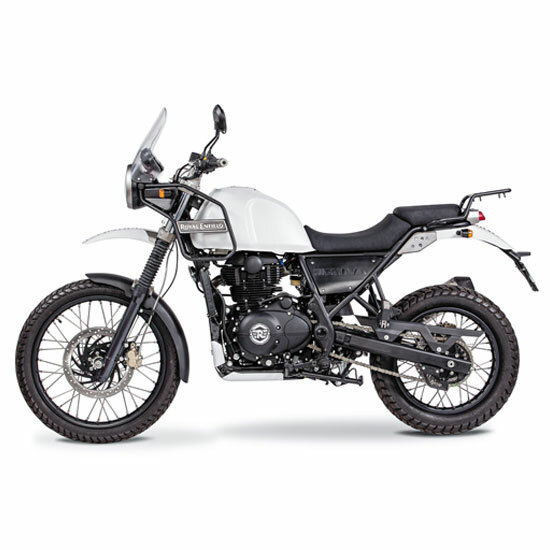 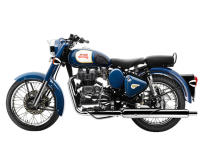 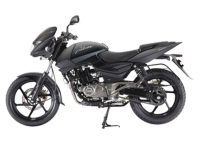 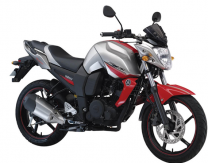 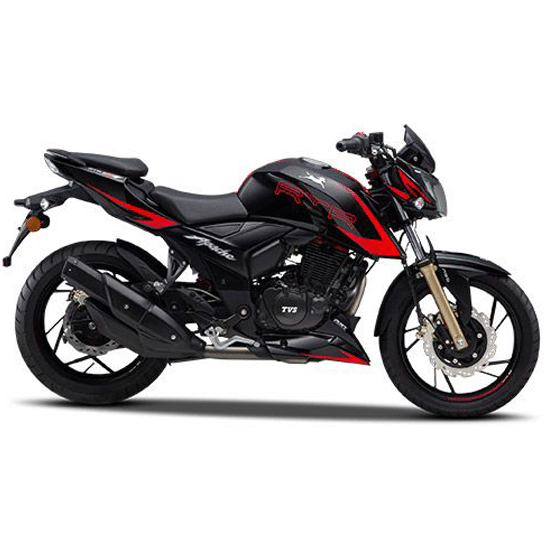 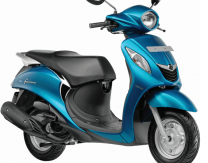 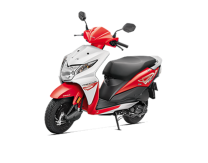 Why should you choose City motorbike?